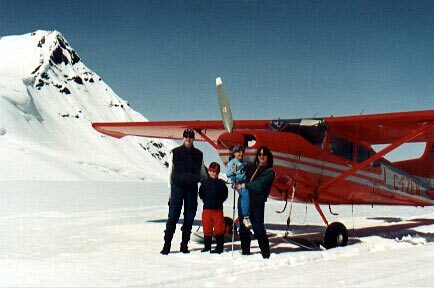 Year round air tours and charters from Golden airport. 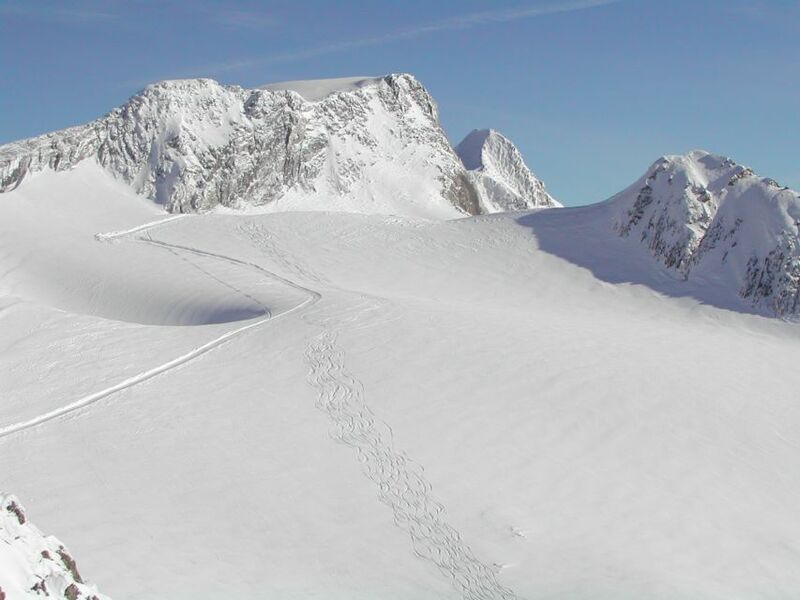 Strategically located between the Canadian Rockies and Columbia Mountains, we have access to some of the most dramatic scenery in Western Canada. 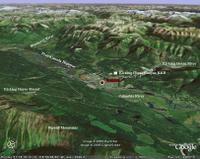 Also, suppliers of aerial photography to Chatter Creek Snowcat Skiing. 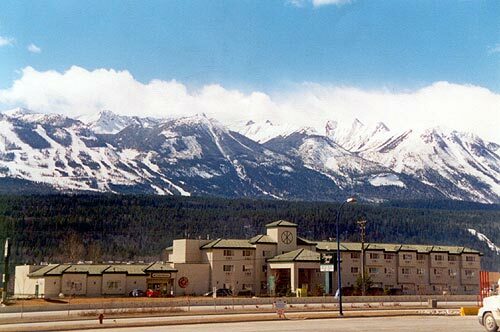 Quality accommodation and restaurant on the Trans Canada Highway in Golden. 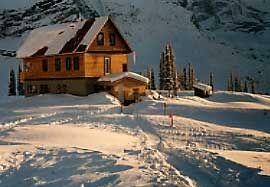 Ski packages for winter and close proximity to golf for summer. Chatter Creek clients can pre-arrange special rates. 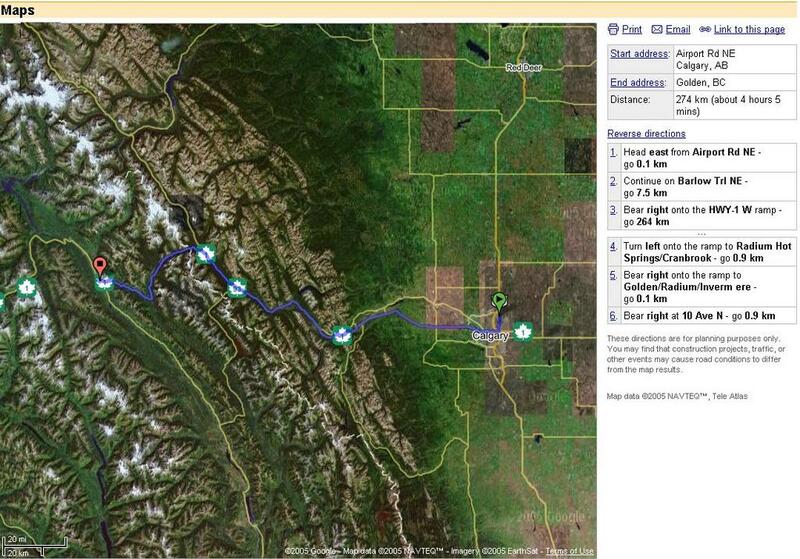 In the beautiful Blaeberry River valley, wilderness accommodation surrounded by the magnificent Canadian Rockies. 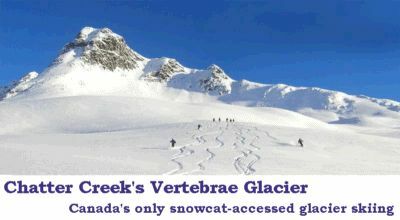 Our favorite Golden BC Guest house - if you like Jerry Cook's meals at Chatter Creek Snowcat Skiing's Vertebrae Lodge, you will love his beautiful guest house in Golden. 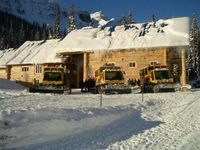 The place to stay before your backcountry ski trip! 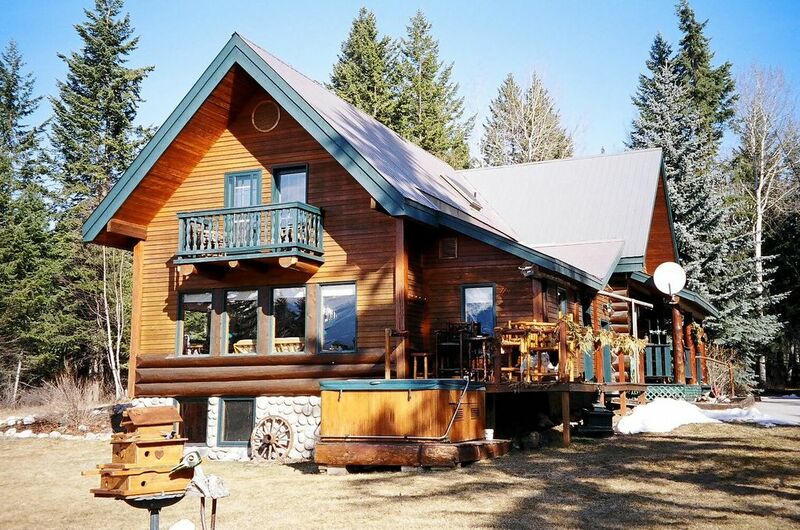 Tranquil forest setting and mountain views just minutes from Golden. 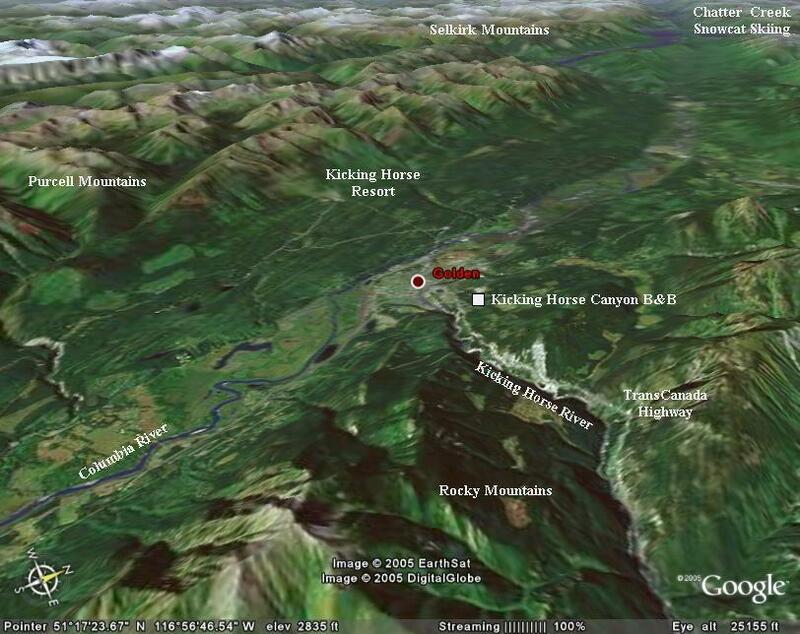 Rural accommodation in the area of Golden BC. 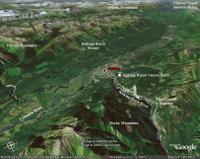 Local accommodation in Golden BC. Additional rural listings for Golden BC. 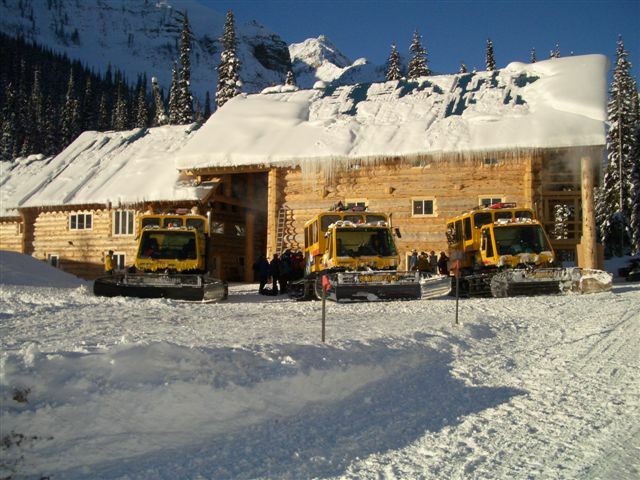 Located 7 Km south of the heart of Golden BC, the lodge provides beautiful panoramic views of the Dogtooth and Purcell mountain ranges as well as the Columbia River. All styles of restaurant from fine dining to fast food. 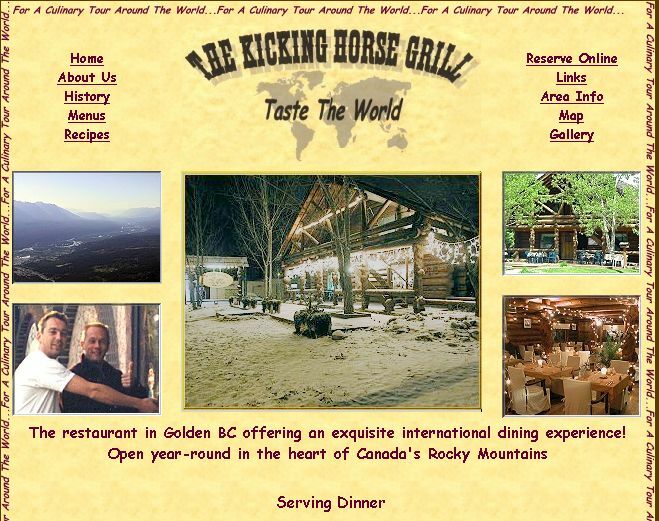 Casual fine dining in a rustic mountain setting, in a wooded glen just 5 minutes drive south of Golden BC on highway 95. 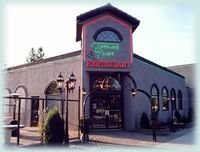 Casual, comfortable dining within walking distance of downtown Golden. Previously "Sisters and Beans", Eleven22 is a restaurant guesthouse reflecting an international atmosphere in a casual setting. Accommodation, Adventure Providers, City Information and Events. 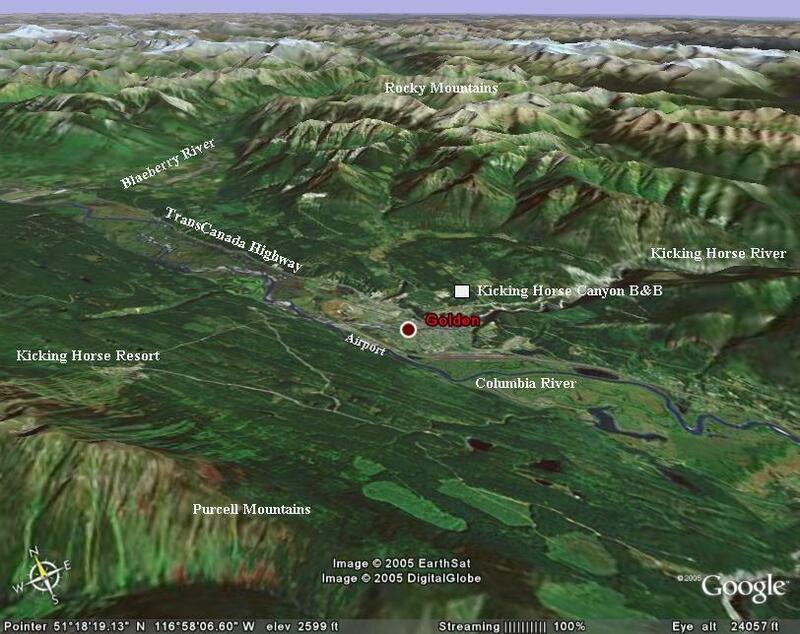 Golden Employment Services - finding work in Golden. 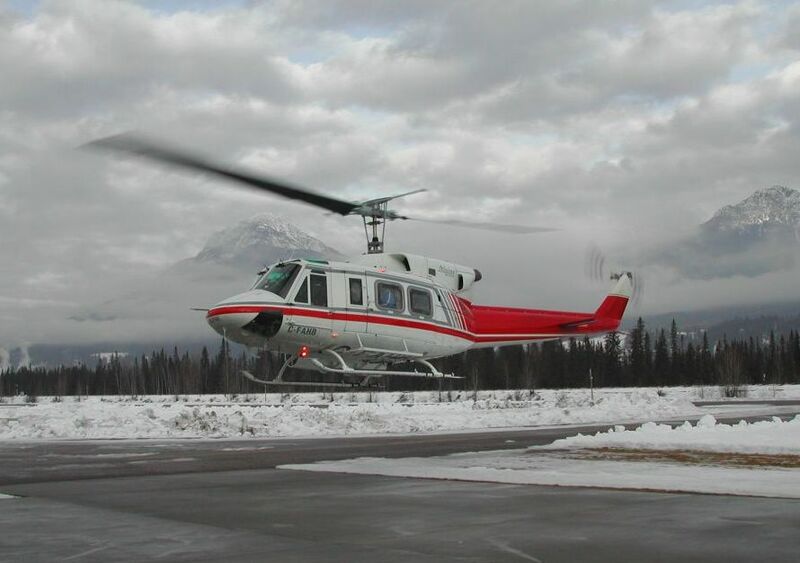 To provides the better services for helicopter charter Calgary.